In this regard, applicants seeking to renew their work permits would need to apply for clearance certificates from the Directorate of Criminal Investigation. For new applications, the applicant would be required to obtain the police clearance from their country of origin or their country of habitual residence (i.e country where an applicant currently resides). 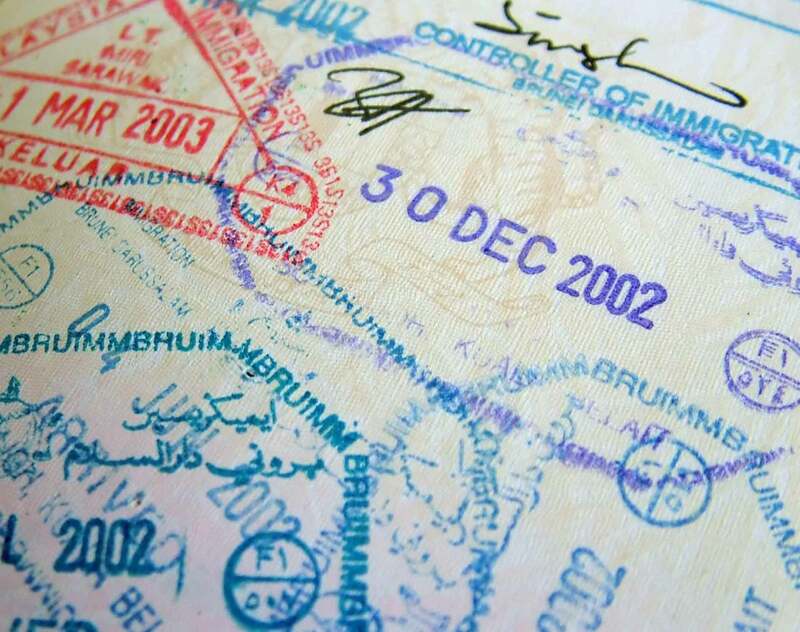 The police clearance certificate would need to be obtained before the application for the permit or pass is prepared as the Department of Immigration’s Electronic Foreign Nationals Service (eFNS) system has been configured so that an application cannot be completed unless a copy of the police clearance is uploaded onto the eFNS system. In addition to submitting a police clearance certificate as set out above, Nigerian nationals who wish to apply for any permits or passes issued by the Department of Immigration are also required to provide a copy of a Clearance Certificate issued by the National Drug Law Enforcement Agency of Nigeria. These requirements are effective from 2nd October 2017 and affects all applications for persons above the age of 18.